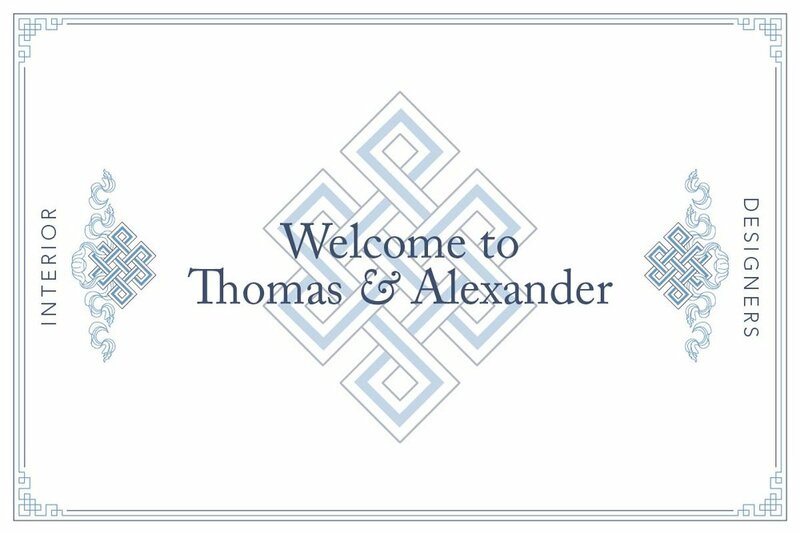 Thomas & Alexander Interiors are a boutique interior design firm whose philosophy is to create spaces which have longevity, quality and style. How you decorate your home or business is an important factor in creating the right atmosphere. At Thomas and Alexander, we have the creative flair to bring any room to life with a range of versatile designs for both traditional and contemporary spaces. With experience across Australia, as well as undertaking International projects, we achieve the highest professional outcomes for our clients. We are a Brisbane-based interior design firm that prides ourselves on serving your unique needs with the highest level of creativity and service. By understanding your needs we can professionally guide you to achieve an inspiring, high quality outcome that exceeds your expectations.